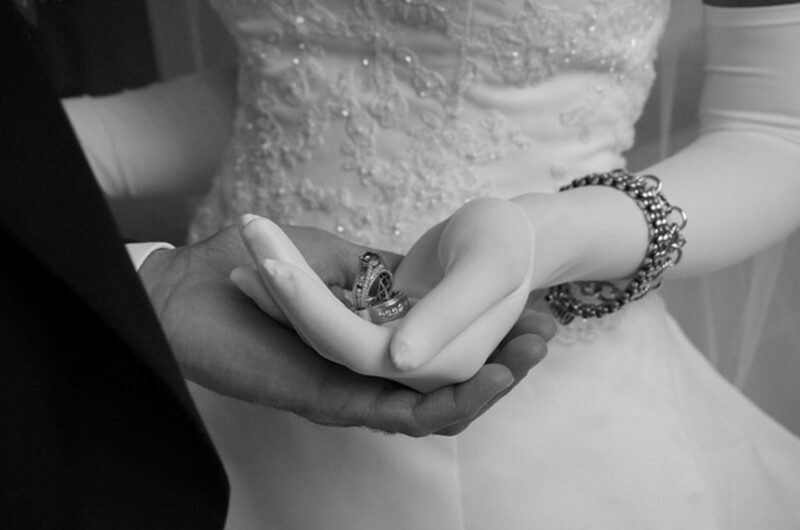 Planning your ideal wedding involves many decisions. Some will come quickly and easily, while others will require more time before you make your choice. When it comes to selecting wedding music, there are a myriad of songs to choose from, yet choosing just the right one may turn out to be challenging. 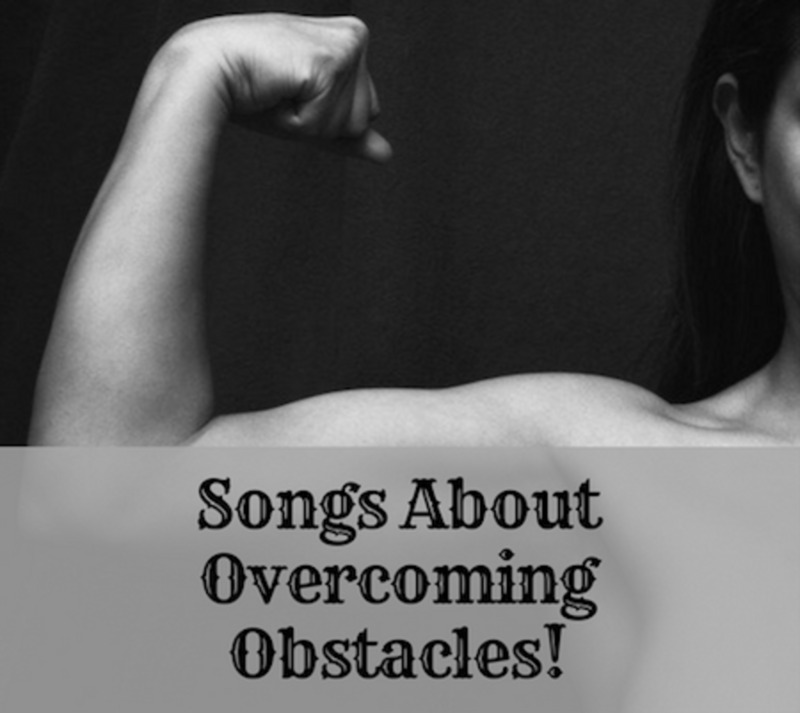 Here is a selection of songs to help make your choice easier. These songs are especially for couples who have decided to combine the father and daughter/mother and son dance into one. This is sometimes referred to as a combined or joint dance. A wedding is a magnificent and, hopefully, unique occasion. Whether elaborate or simple, it represents a significant life change and is a rite of passage. The vision of a wedding is inescapably intertwined with a lifetime of dreams, hopes for the future, and the most tender and loving of emotions. From the big choices, such as the theme or location, down to the smaller details, such as the invitations and choice of cake, each decision can present unanticipated difficulties. Songs are one of those things that stay with us for a lifetime. The recollection of music from some occasion in our lives can bring the memories flooding back. So selecting music for the wedding becomes one of those more important decisions that may come easily to you, or it may prove to be more challenging than expected. During the reception, there is typically a separate father/daughter and mother/son dance. However, some wedding couples may choose to combine these dances into one, referred to as a combined or joint dance. There are many benefits to this choice. One benefit is that the dancing couple will share the floor and avoid feeling anxious or embarrassed because all eyes are on them. The other benefit is that it leaves more time for other guests to dance during the reception. The choice of a combined dance can be a win-win if everyone agrees to it. 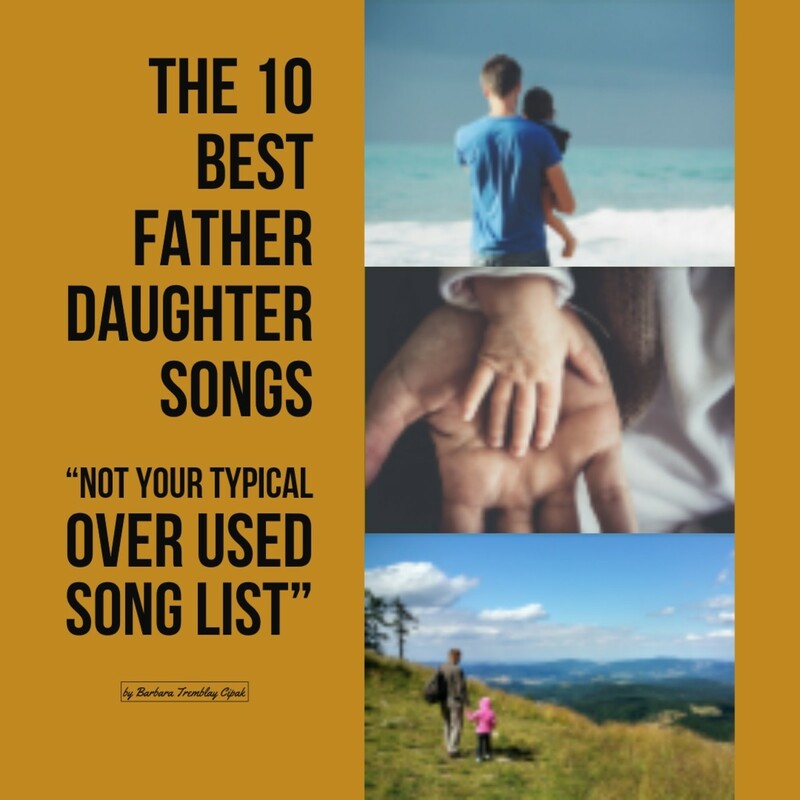 The song choice will be unique and a separate category unto itself, given that many of the songs that could have been used for only a father/daughter or only a mother/son dance will not be suitable. Personally, I love weddings. I cry from beginning to end, with a few breaks for dancing and dining. I also love great music, the kind that involves a mixture of emotion, musicality, lyrics, and that added, yet indescribable, musical magic. 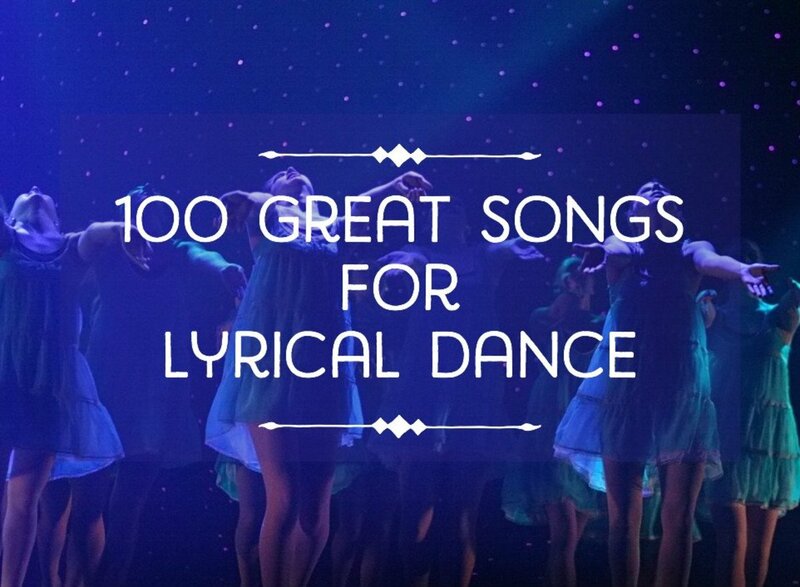 For a combined wedding dance, the music needs to reflect the meaning of the dance and appeal to most of the guests, which is what this list of songs is all about. However, when selecting songs for this and other wedding dances, I try to stay away from songs that are especially sentimental. Although with me, it wouldn't matter—I will cry anyway. Have Fun Making Your Selection! Have fun selecting and don’t worry too much about the lyrics—they don’t have to align perfectly with the dance. If you eliminate songs that don’t exactly coincide with the lyrical sentiment that you wish to express, you may not be left with any music at all. Country music star Faith Hill sets her country style aside and breathes new life into what is considered the top song of the 20th century. Faith Hill’s version radiates emotion and beauty. Each word sits magnificently in the song. It's a song that everyone loves, an ageless and timeless masterpiece. The subject of the song is suitable for a combined dance because it can mean many things, but at the core, it is about the dreams that every human being shares, especially those of the parents, bride, and groom on the wedding day. This award-winning song holds a strong connection to the iconic movie Breakfast at Tiffany’s, for which it is considered the theme song. The lyrics of the song, written by Johnny Mercer, are about a river in Savannah, Georgia, where Mercer held fond childhood memories. This popular choice, sung by the legendary Frank Sinatra, is very well suited for a combined wedding dance because of its timeless classic sound that pulls you in and doesn’t want to let you go. If you are looking for a more contemporary, earthy folk sound, Bruce Springsteen’s “If I Should Fall Behind” might be the perfect choice. It is a fairly slow tune that touches on the sentiment of loving someone no matter how far apart they may find themselves throughout the course of the relationship. And I'll wait for you. “Teach Your Children Well” is a great choice for a combined wedding dance. This longtime favorite was released in 1970 by Crosby, Stills, Nash, and Young but is given a simpler fresher twist by Hanson, a group that consists of three brothers. The beauty of this simpler version is that it relies on only a guitar accompaniment and brotherly harmony. The song’s lyrics poignantly touch on the sometimes complicated, yet profound relationship that parents and their children share. The one they pick, the one you'll know by. A popular choice for a combined dance, “Rainbow Connection” has seen many covers since its release in 1979. Here, Willie Nelson interprets the introspective song using his own masterful style that goes right to the heart. The song is about exploring life, questioning it and marveling at it. “Little Willow” is a track on Paul McCartney’s 1997 album Flaming Pie. It is a tender song written to comfort children. The song reminds them that true love endures, no matter what. “The Willow” works as a metaphor for growing chidlren as they face the challenges and beauty that life holds for them. Nothing's gonna shake your love. On a wedding day, an occasion that is all about love, this song, by Alicia Keys, has an important message. It speaks beautifully to the reality that all the money in the world cannot buy love; that love is priceless. This is a slow tempo song that builds as it goes. It is unique and a beautiful choice for a combined wedding dance. I found the world in you. Your arms around me worth more than a kingdom. This is a classic song from the movie Fiddler on the Roof. The lyrics lend themselves perfectly to a combined wedding dance. Everyone can relate to its wonderfully uplifting sentiments. The duet is sung as a conversation between two parents about how quickly their children grow and later marry. 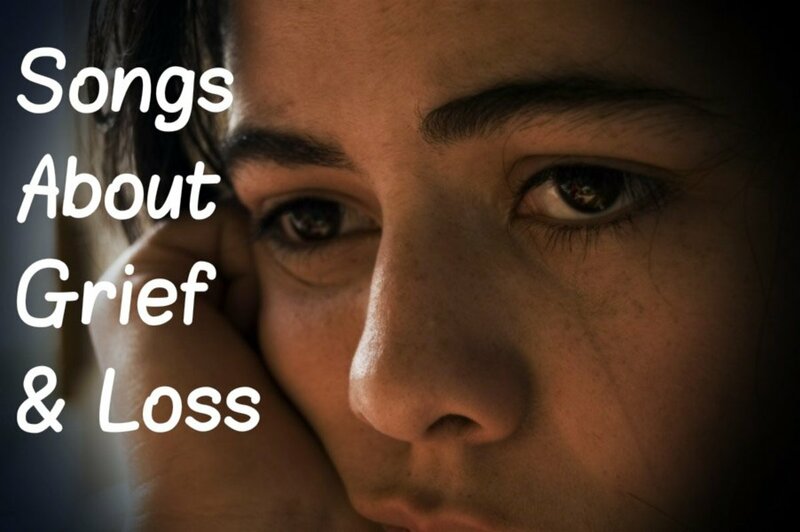 It is reflective, profound, and bittersweet. Music has to power to evoke emotion and offers us a place to reflect on our lives. “In My Life” does this beautifully and simply. The Beatles create this type of musical magic in a seemingly effortless way. 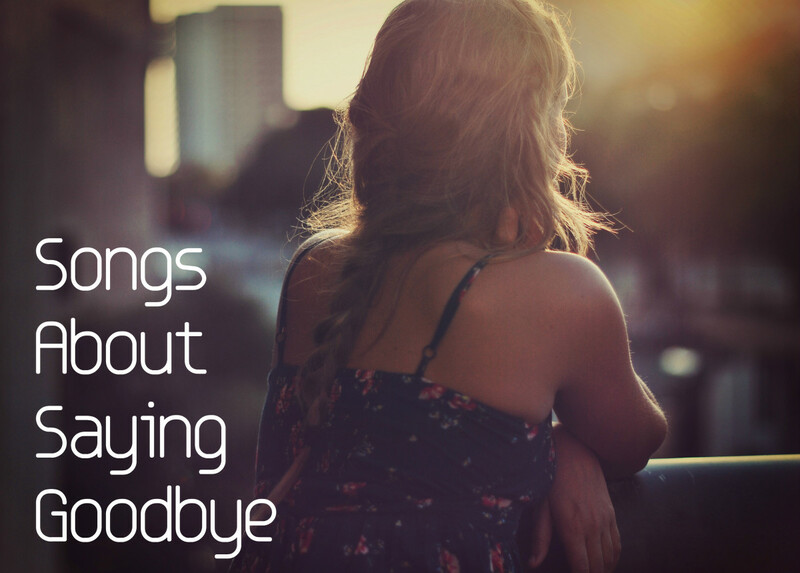 The song simultaneously takes you back to your past while making you think about today. It inspires you think about those you have loved as well as those you love today. This version of “Somewhere over the Rainbow” creates a strong, dreamy, mystical mood. Here, Hawaiian singer and ukulele musician Israel Kamakawiwo’ole masterfully blends “Somewhere Over the Rainbow” with the song “What a Wonderful World” into a seamless medley. 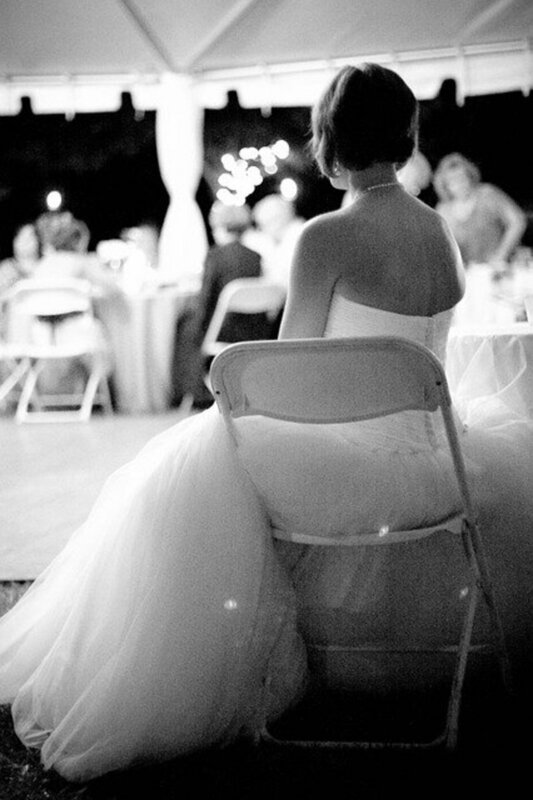 This song has been used for commercials and is a favorite at weddings for good reason. Dreams really do come true ooh oh. Every parent has a wish for his or her child, and, in turn, every child has a wish for his or her own life. “When You Wish Upon a Star” is a sweet lullaby, sung by the magnificent vocalist Linda Ronstadt, about wishes and dreams that every child and adult share, especially on wedding day. Amy Grant carefully nurtures and takes her time with every sweet note in this slow rendition of “My Buddy,” a song about missing someone that you know very well. This version, recorded in 1996, manages to capture the yesteryear sound of this 1922 song. With a very long list of cover versions and respective popularity going back to 1967, this optimistic tune is a popular pick for a combined dance song. Everyone can relate and appreciate the lyrics of this standard sung by Louis Armstrong. Another huge favorite for a father/daughter and mother/son wedding dance, this song works just as well for a combined dance. “My Wish” is an excellent choice because, although it has a country sound and heart, it is also a crossover song that will appeal to everyone. 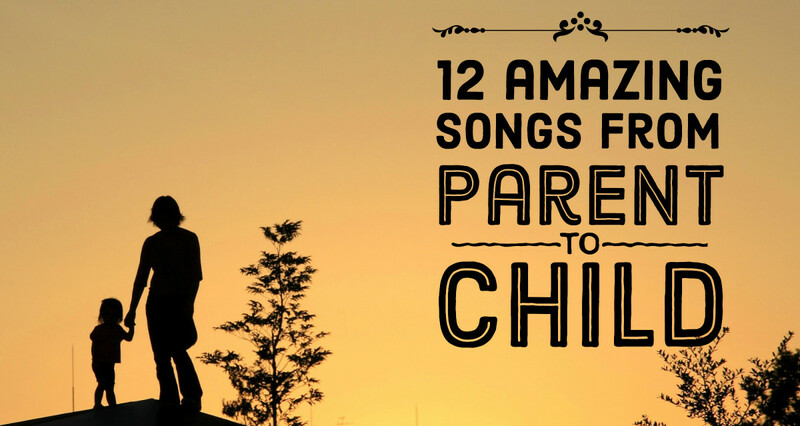 The lyrics impart a beautiful wish for anyone and especially from a parent to a child. Your dreams stay big; your worries stay small. Similar to Rascal Flatts's “My Wish” in terms of great lyrics for a combined wedding dance, this lesser-known Eagles song has a slower soft rock sound that is perfect for this memorable occasion. I wish you the strength to let love flow. Babyface’s artistry will take you to another place entirely as he incrementally builds this song up one note after another, expressing the awe of shared love from one soul to another. Then why can't I paint you.